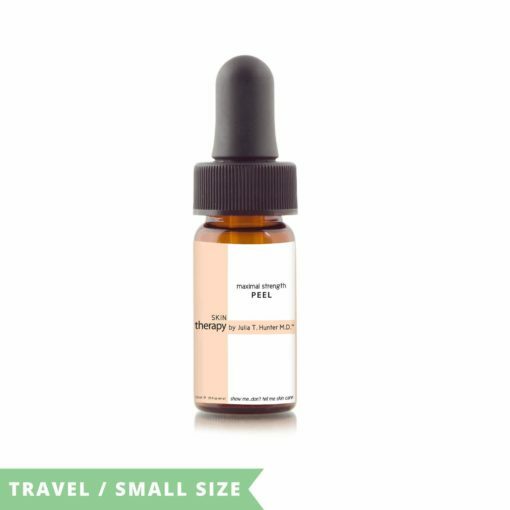 MARKEDLY VISIBLE REDUCTION OF DEEP WRINKLES DEPTH & SKIN VOLUME IN ONLY 15 DAYS and INCREASINGLY OVER TIME! Click for directions and complete ingredients. Please click here for Important Information on EMU DERMYL. Shake well. PLEASE REMOVE SEAL UNDER CAP BEFORE USING. Please note – often when the environment is cold you may need to run warm water over the bottom part of the bottle for easier flow. This product should normally last 3-5 months depending on volume of use. and inflammation causing aging and skin conditions. 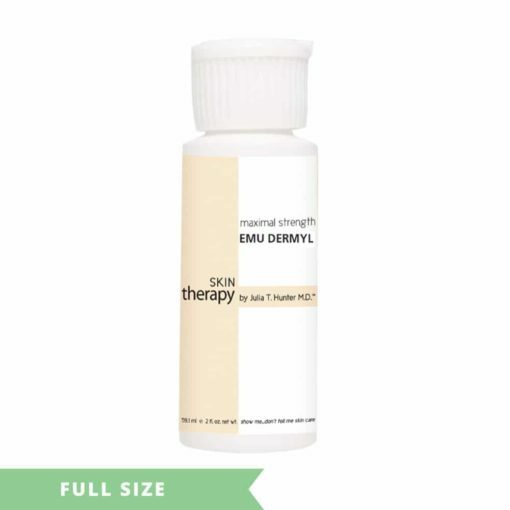 SKIN THERAPY Emu Oil synergized with each unique, maximal strength Skin Therapy product provides ULTIMATE SKIN PRODUCT STRENGTH POSSIBLE, currently formulated with Neodermyl® – for fast, visible, results–proven efficacy. Combined with optimizing INTERNAL body health and cellular function, results are physiologically expected to be the most remarkable! 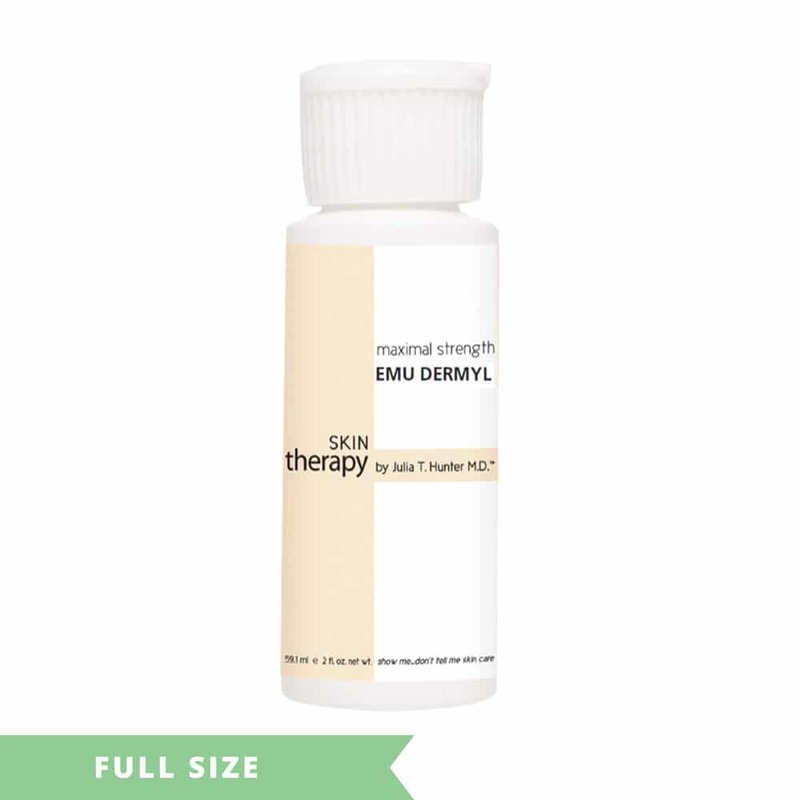 MAXIMAL, Physician-strength EMU DERMYL PROTECTS, PREVENTS, CORRECTS, REJUVENATES, SOOTHES, and RESTORES ALL skin types. 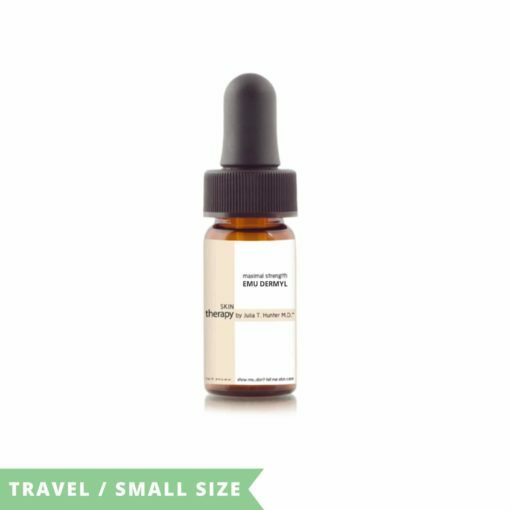 It contains NOW ULTIMATE therapeutic, regenerative properties for inflamed, dry, damaged, sensitive, irritated skin, skin conditions and scarring. With aging, skin cells/fibroblasts no longer have the energy supply to produce their products, collagens and elastin, effectively nor adequately to keep up with loss. By providing a SCIENTIFICALLY PROVEN EFFECTIVE NEW source of bio-energy – NEODERMYL®- this production is exponentially reactivated and re-animated! ¨ Increase collagens I and III (youth collagen) synthesis – EXTRAORDINARILY visible improvement of skin density/volume and firmness/lifting. ¨ Increase elastin production – improvement of skin elasticity/lifting. ¨ Laser and skin procedures will work better due to the increased fibroblast function, collagen and elastin production.